Kaygee Boat Sales has been operating in Edmonton, Alberta since 2008. 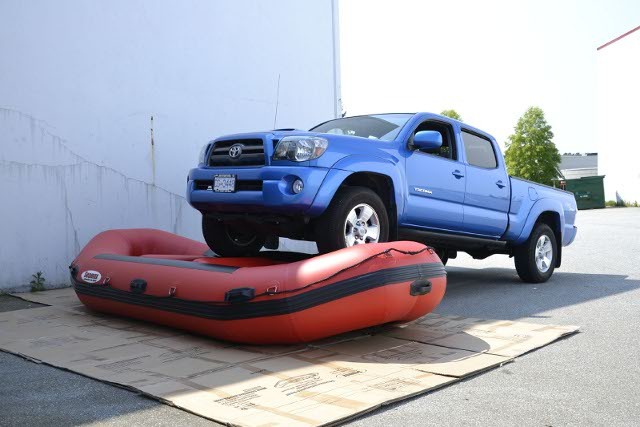 Gerry (owner) has owned inflatable boats for over 20 years and felt the marketplace needed a line of inflatable boats and accessories that were not only affordable but of the highest quality as well. Cross border shopping was not a very good idea because shipping, duty, exchange rates and warranty issues. At the time he started Kaygee Boat Sales, inflatable boats were quite expensive and most of them were of inferior quality. Reliable information on this type of watercraft was also somewhat limited which led to a lot of customer dissatisfaction. Due to his philosophy and hard work, Kaygee Boat Sales has become an industry leader and one of the most trusted retailers of inflatable boats and accessories in Canada.